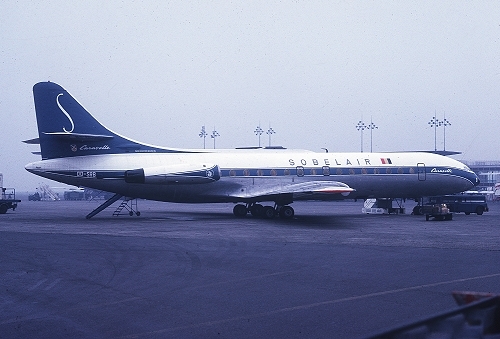 Description: from April 1971 onwards, it was leased to Sobelair, here captured in the first livery. 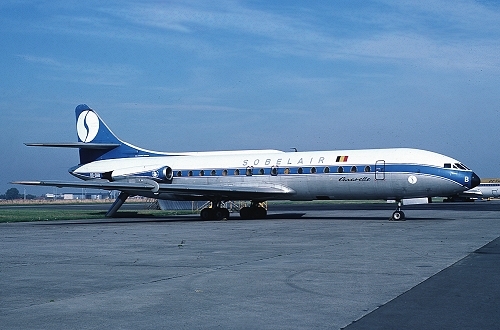 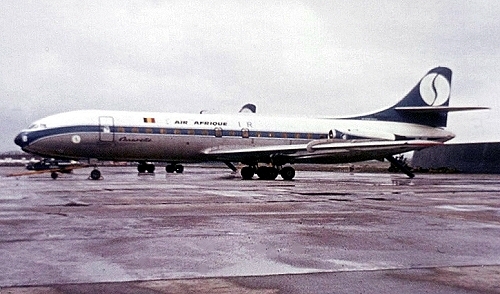 Description: captured in the second livery which was adopted in March 1973, it was operational till 1979 and broken up at Brussels Airport in January 1980. 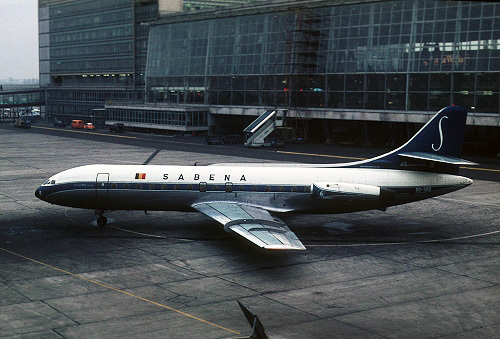 Description: between January 6 - March 24 1975 it was briefly leased to Air Afrique carrying the final Sobelair colors.